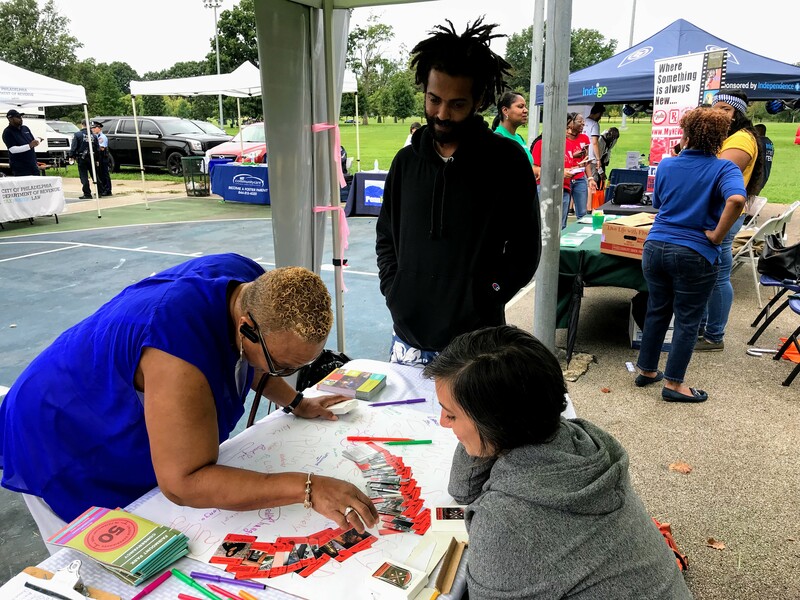 At Strawberry Mansion Day on Saturday, September 8, 2018, residents and neighbors got the first glimpse of a Strawberry Mansion-specific deck of playing cards, each card evoking a memory or a smile of recognition. 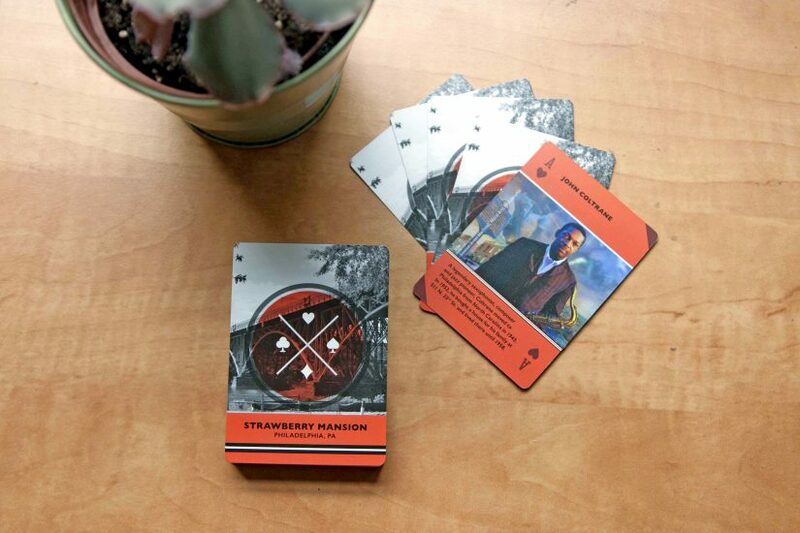 The cards were particularly special to the neighbors, given that they are Strawberry Mansion-themed, featuring cultural institutions, places, and people who are iconic to the neighborhood. The Ace of Hearts, for example, features a mural and bio of John Coltrane, the American jazz saxophonist and composer who lived in Strawberry Mansion in the 1950s. The Ace of Spades highlights Mander Playground, a local mecca for sports, arts, and cultural programs. 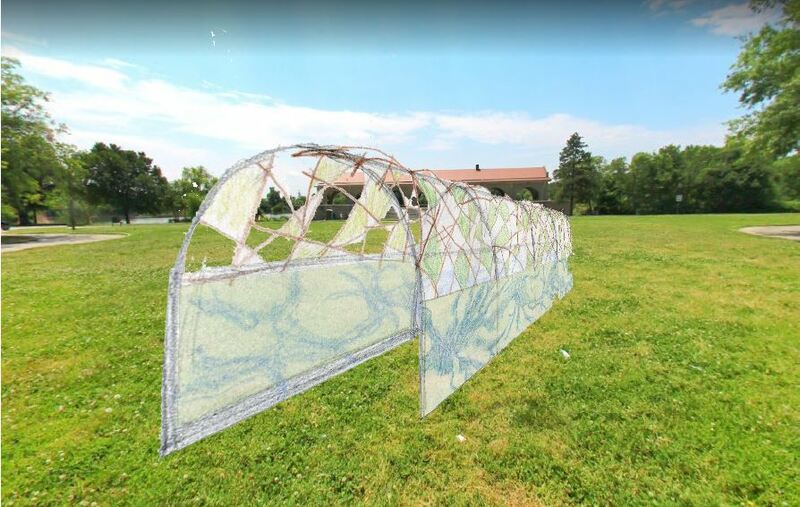 To create this cultural assets tool, the Conservancy collaborated with Amber Art & Design, Beth Uzwiak of Ethnologica, and residents who generously shared stories and memories about their neighborhood so future generations will know and share the legacy of the community. Keir Johnston of Amber Art & Design and Erin Englestad of Fairmount Park Conservancy share the Strawberry Mansion deck of cards at Strawberry Mansion Day on Saturday, Sept. 8, 2018. 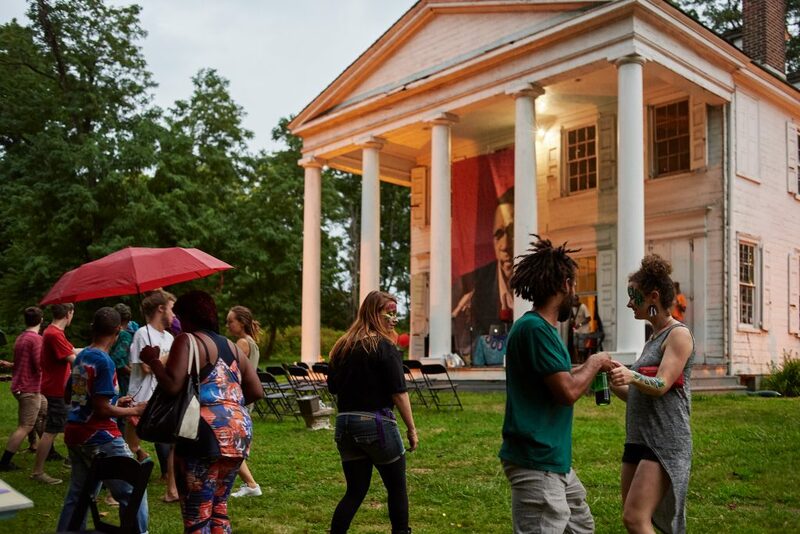 Over the course of a year-long Community Catalyst artist residency at the Hatfield House, Amber Art & Design hosted a series of community events at the historic house, opening its doors to neighbors and artists, many of whom had never stepped foot in the house before. 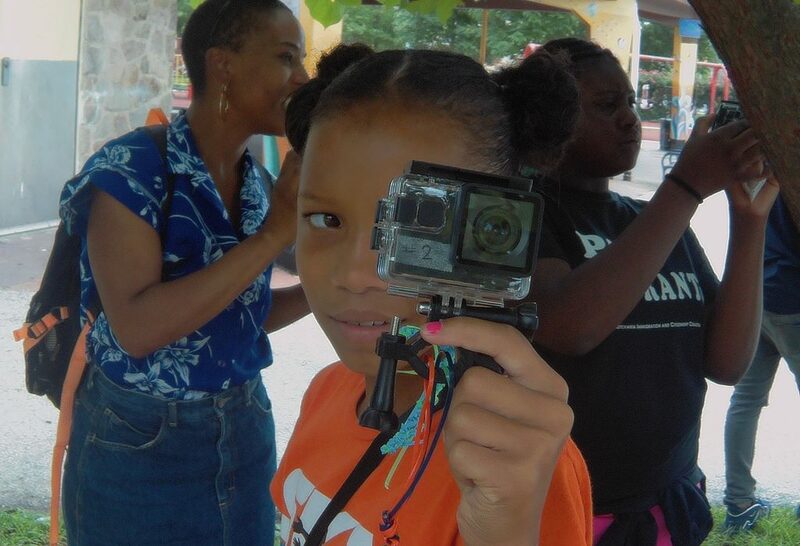 In addition to collecting stories at these events, the Amber Art & Design team spent months canvassing the neighborhood, meeting residents, gathering oral histories, and learning about the people and places that make Strawberry Mansion such a unique, rich, and vibrant community. 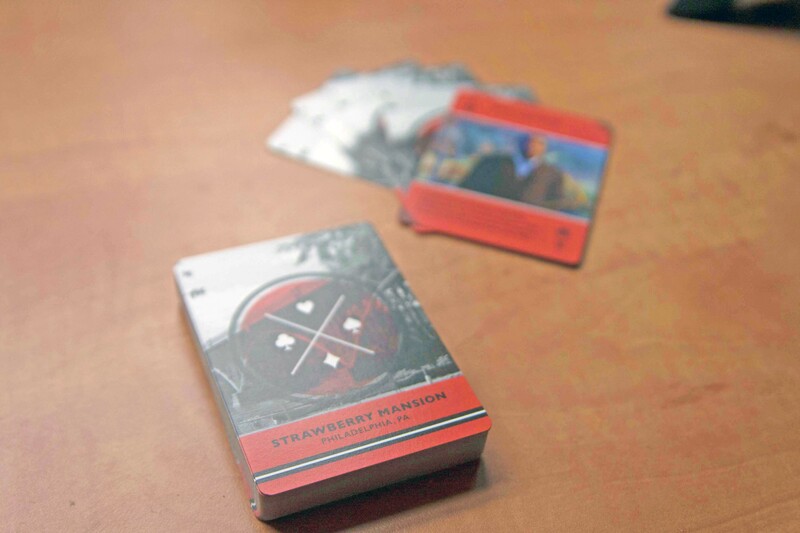 The first 25 people to check-in to Parks on Tap at Strawberry Mansion Bridge on Wednesday, September 25, will receive a deck of cards for free! To learn more about the Conservancy’s Arts+Culture program and the Amber Art & Design residency, please join us on October 30 for a celebration of arts and culture at the Hatfield House, where the deck of cards will also be available.